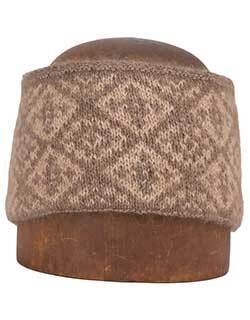 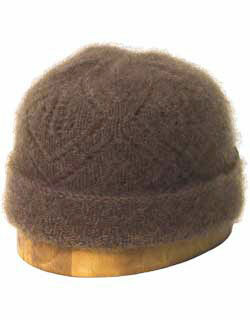 Qiviut (pronounced "kiv-ee-ute") is the warm, soft under-fur of the musk ox, the warmest softest wool known. 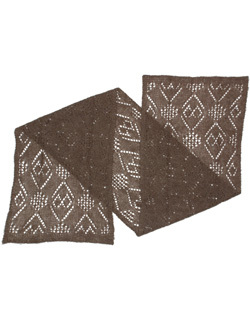 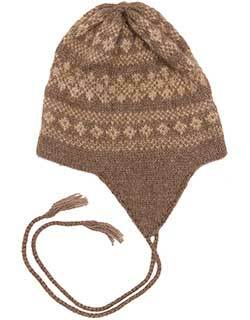 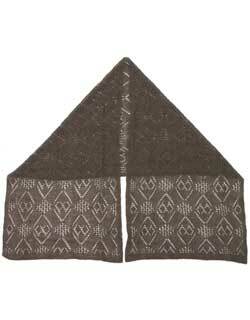 The qiviut we offer here is handknitted into scarves and caps by the Eskimo women of the Oomingmak Musk Ox Producers' Co-operative in Alaska. 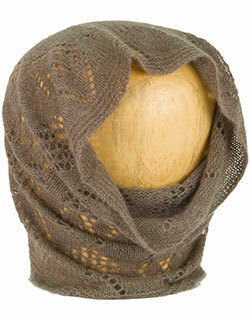 CUSTOMER SERVICE 1-800-324-4934 9 am - 5 pm PT Monday - Friday.